The brand new series of White Waves Records Mixtape continues! Every month, one-hour of fresh electronic music mixed by a WWR artist. 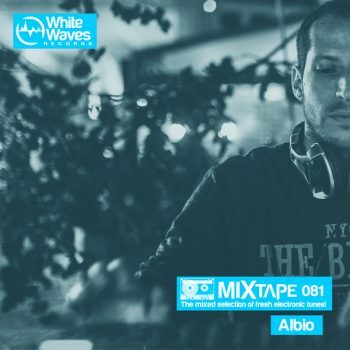 This month we stay eclectic with Albio with an interesting set, a trip to the happiness level, massive nu disco rhythms, mellow basses and triumphant vocals.